Apple continues to foster the development of Apple Watch with more functionality without neglecting quality. 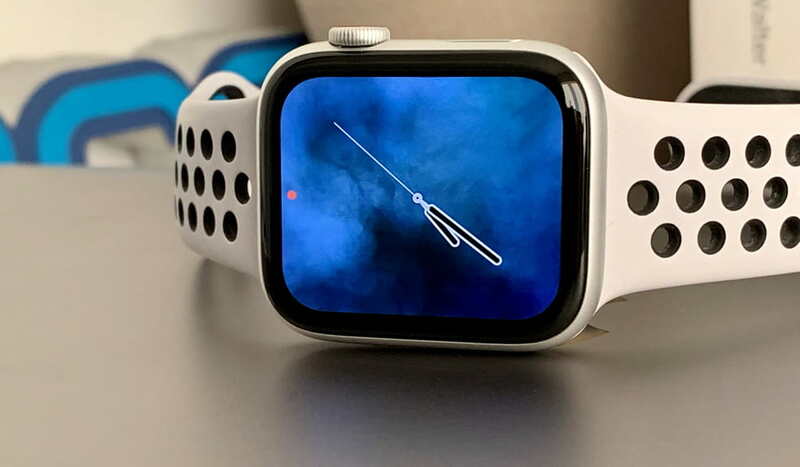 In this sense, the Cupertino company has concluded an agreement with Japan Display to supply the new light emitting diode (OLED) for Apple Watch 5. According to information, Apple Watch 5 will leave later this year and will have a new supplier for these screens. 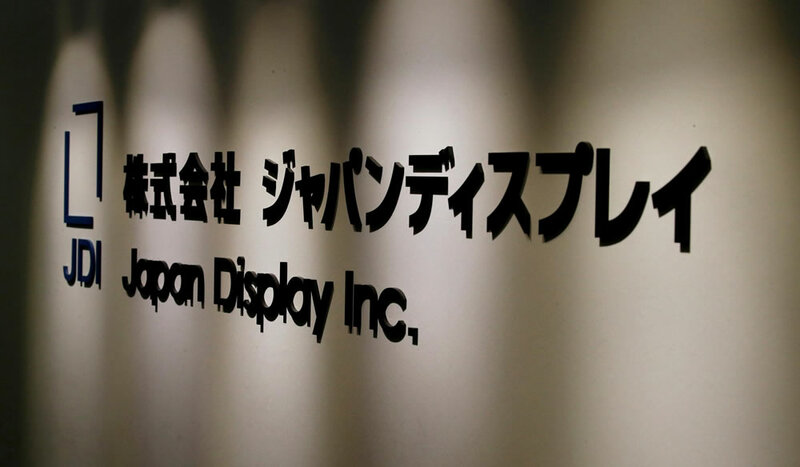 Reuters revealed the existence of an agreement to supply OLED screens by Japan Display. This company is a joint venture with participation from Sony, Toshiba and Hitachi. According to sources familiar with the process, Apple will be buying much less LCD screens. Apple's smaller bet on Japan LCD displays is likely to be related to disappointing sales of the XR iPhone, the only model with LCD screen of the line 2018 of Apple. As we all know, the market for OLED displays is dominated by Samsung Electronics, Samsung Display and LG Display. However, there are several players to gain strength in this technology. The increasing choice of OLED screens is due not only to the image quality, but also to the fact that they are thinner and more flexible compared to the LCD technology. Samsung Display is currently the exclusive supplier of OLED screens to iPhones. On the other hand, it is the LG Display that provides most of the screens for the Apple Watch (LTPO OLED). This move by Apple is seen by Japan Display manager Hiroshi Hayase as a positive step for the company and that it will face a difficult road ahead. The obstacles will be high in order to win the orders for iPhones. The Samsung Display has accumulated experience, technologies and production capacity for over a decade. Can Japan Display really compete with such a rival and make ends meet? As a reaction, shares of the company rose to 7.6% on the Tokyo stock exchange on Wednesday, after Reuters reported. Subsequently, the shares closed with a 6.3% increase, at the price of 84 yen (€ 0.67) per unit. Japan Display, which receives more than half of its revenue from Apple, has a small OLED pilot manufacturing line in a smartphone display factory in eastern Japan. However, the company seeks investments from a group that includes China Silkroad Investment Capital (CSIS). According to Reuters, the value of the docking should be around $ 990 million of these new loans. In question will be the construction of a new plant dedicated to OLED panels. The manufacture will use proprietary technology from Japan Display. According to the information, the technology of the Japanese company uses a slightly different manufacturing method and equipment from Samsung to avoid infringing patents registered by the industry leader. Apple will be invigorating a new company to increase the offer to the market and, with that, to be able to have more choice and a variety of prices.